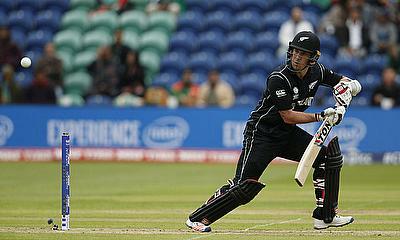 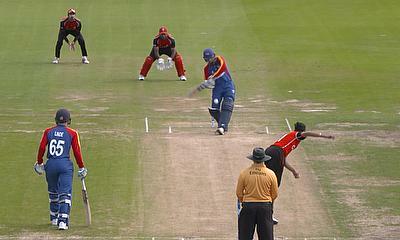 Having won their first match by a comprehensive 6-wicket margin, Toronto Nationals will certainly start as favourites. 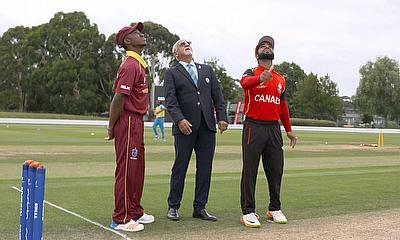 Canada v Papua New Guinea video highlights from their recent match in the ICC u19 World Cup 2018. 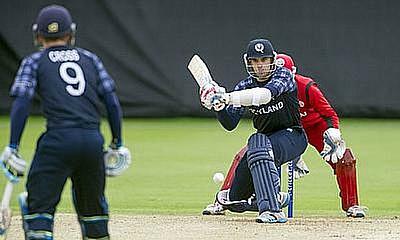 Namibia v Canada video highlights from their recent match in the ICC u19 World Cup 2018. 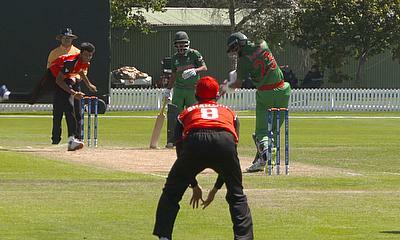 Canada v Bangladesh highlights from their recent match in the ICC u19 World Cup 2018. 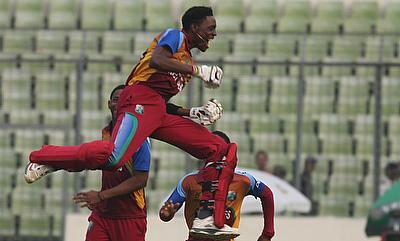 Fifties from Shimron Hetmyer and Shamar Springer helped West Indies prevail over Bangladesh in a closely fought contest in the semi-final of the ICC Under-19 World Cup to book a place in the final which will be played against India. 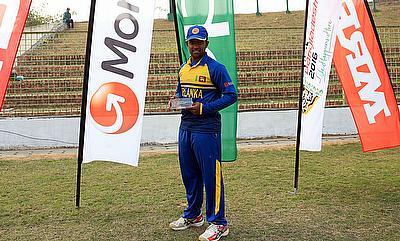 Wanidu Hasaranga inflicted heavy damage on the England batting lineup with a three-wicket haul after which Avishka Fernando scored a fluent 95 to help Sri Lanka chase down 185 with six wickets in hand in the quarter-finals of the ICC Under-19 World Cup encounter in Mirpur. 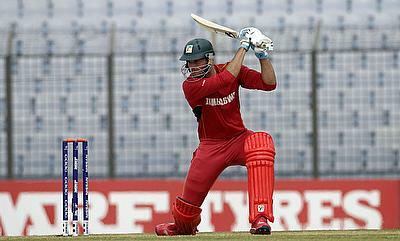 Riding on Karim Janat's knock of 156 runs, Afghanistan comprehensively routed Fiji by 226 runs while Zimbabwe completed an easy six-wicket victory over Canada to advance in the ninth place play-off quarter-finals of the ICC U-19 World Cup in Bangladesh. 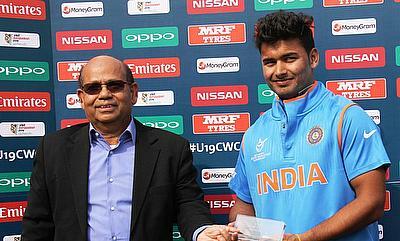 India secured the top position in Group D of the ICC Under-19 World Cup after demolishing Nepal on the back of a strong batting performance while New Zealand and Afghanistan won their respective encounters to register their first win in the tournament. 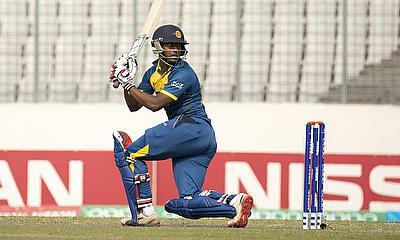 Sri Lanka managed to defeat Afghanistan in a low scoring encounter to top the group while Pakistan completed an easy seven-wicket victory as both the teams from Group B qualified for the quarterfinals of the ICC U-19 World Cup in Bangladesh. 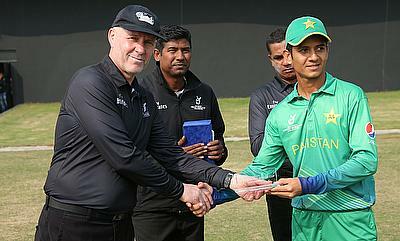 Powered by a strong bowling performance from Hasan Mohsin and Shadab Khan, Pakistan registered a comfortable six-wicket victory over Afghanistan while an all-round performance from Sri Lanka sunk Canada by 196 runs in the Group B encounters of the ICC U-19 World Cup. 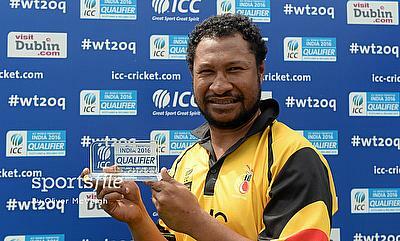 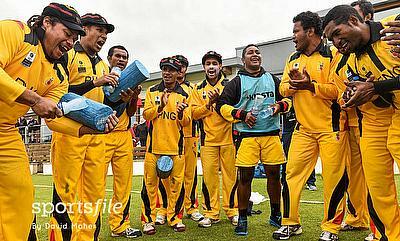 A fine all-round performance from Assad Vala ensured an emphatic eight-wicket win for Papua New Guinea over Nepal in their ICC World Twenty20 Qualifier encounter in Dublin. 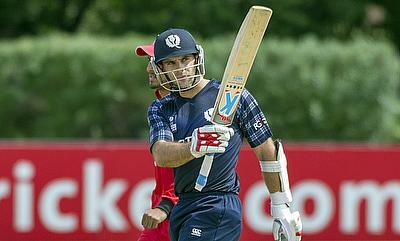 Scotland won their ICC World Twenty20 Qualifier 2015 Group B match against Canada in Edinburgh in fine style by eight wickets with 32 balls to spare. 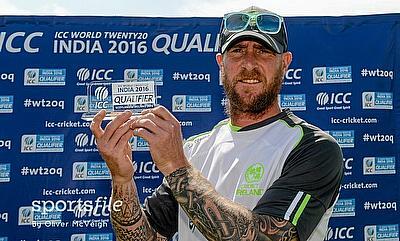 John Mooney delivered another fine performance as Ireland successfully managed to defend 146 against the United States of America in game 11 of the ICC World Twenty20 Qualifier in Belfast. 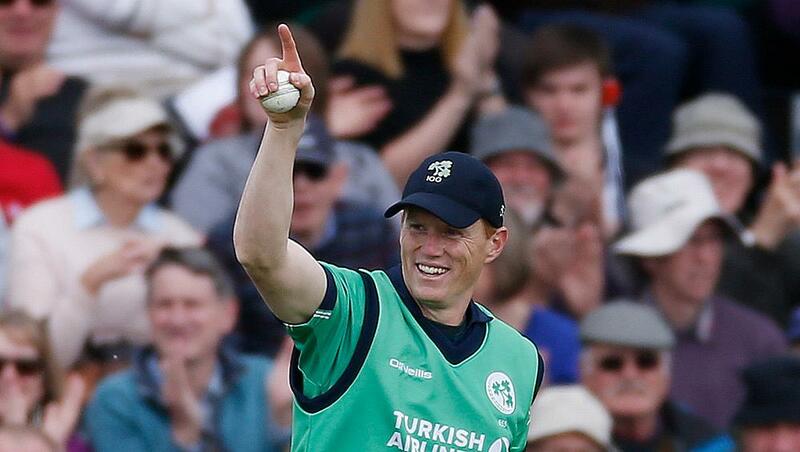 Ireland, Kenya and Nepal recorded their first wins while Afghanistan secured their second victory as the ICC World Twenty20 Qualifier 2015 moved into its second day. 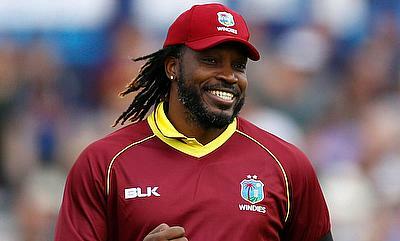 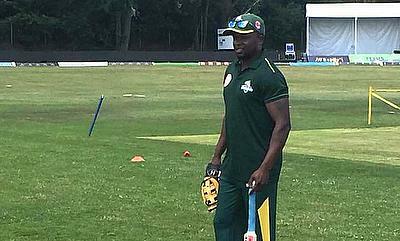 International players from the United States and Canada were among the six new additions added to the 2015 Hero Caribbean Premier League.